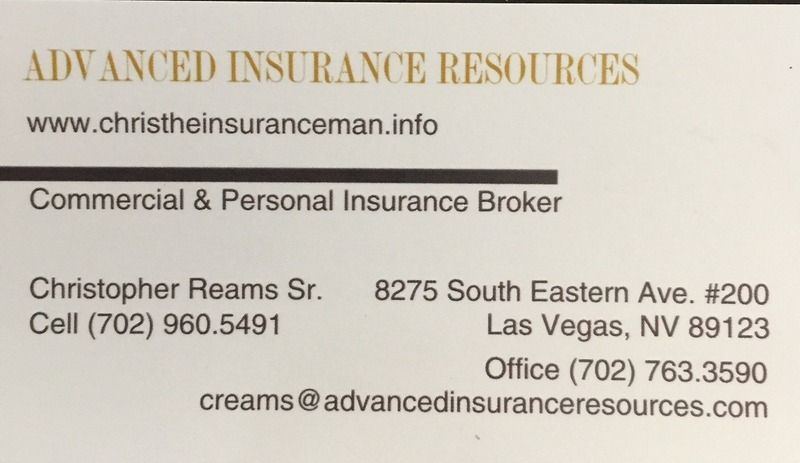 We provide Final Expense Burial Whole Life Insurance Guaranteed Acceptance Recommendations in all neighboring Las Vegas Communities. Life is a delicate balance. We’re alive one moment then we’re dead the next moment. During this journey we call life, health can be at it’s greatest peak then health can hit rock bottom. Every day is a precious gift from God to live well, help others and leave a legacy on earth. While we focus on leaving a legacy associated with our perspective name, we must understand the importance of leaving a legacy for our families. Throughout the journey of life, we must establish a financial legacy that will ensure a smooth financial transition upon a death. In 2016 30% of Americans have no life insurance. One and five households with children under the age of 18 fail to have life insurance. 73% of these households recognize that life insurance is required. And 62% of these households admit should the primary wage earn pass, financial trouble will occur. As an insurance professional I can list a few reasons why families fail to have life insurance. Budget, lack of awareness, lack of caring and the most common factor health challenges. America alone is known as an unhealthy country. Some Americans have self-inflected health challenges, while most Americans were born with health challenges or suffer from genetic health related issues. Either way, individuals with health challenges are often denied life insurance due to past or on-going illnesses. It is important to know options do exist for individuals denied life insurance due to major health challenges. Unhealthy people deserve life insurance like a healthy person. We all have one common factor, the certainty of death. In 2004 funeral costs averaged $5,500. Recently, funerals average $7,500 to $10,000 and more. Families often decide between cremation or burial when factoring total costs. The sad fact is most unhealthy individuals are denied life insurance. So, what solutions exist? 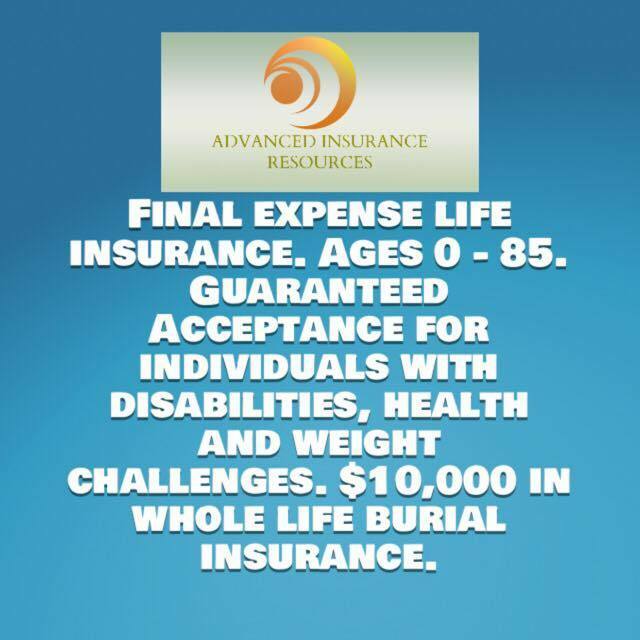 Final expense burial whole life insurance, which is a guaranteed acceptance policy. This solution is for people denied life insurance due to weight and medical history. What is final expense whole life burial insurance? · $1,000 to $30,000 in Coverage. 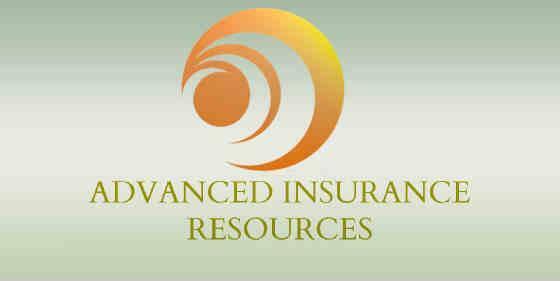 · Permanent Whole Life Insurance. 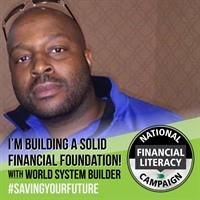 · Benefits to fund final expenses such as funeral & medical costs. Final expense life insurance is a great solution for individuals denied life insurance. People suffering with health challenges deserve life insurance just like a healthy person. Leaving behind a financial resource to fund funerals and final expenses is an important task for every family. Should you require help click here. Please share our article with friends and family.